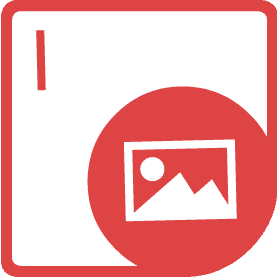 Native APIs to Create, Draw, Manipulate and Convert image file formats on any Platform. 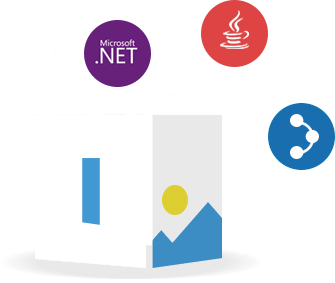 Aspose.Imaging for .NETTarget Windows Forms, ASP.NET, WPF, WCF or any type of application based on .NET Framework 2.0 or later. Aspose.Imaging for JavaNative Java APIs for desktop, web or any kind of application based on Java SE or EE. 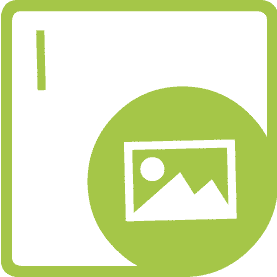 Aspose.Imaging for SharePointConvert images in SharePoint Foundation or Server 2010.